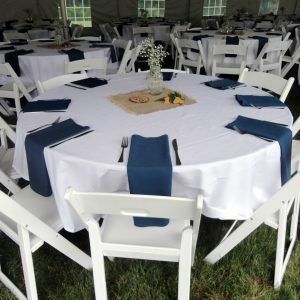 The unique shape and high peak of our 40 x 40 hexagon tent makes it a popular choice for events. 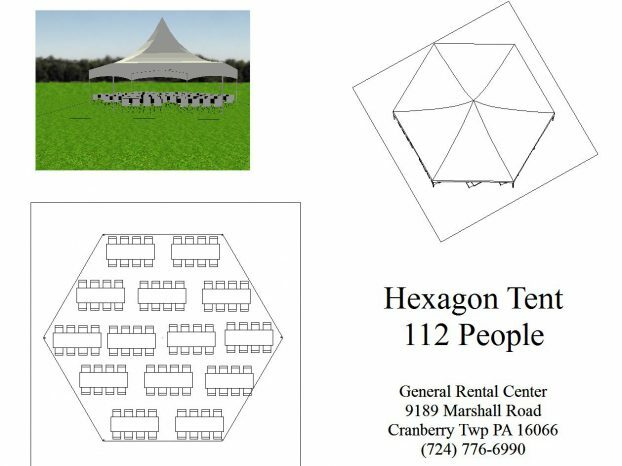 You can also combine our 40 x 40 hexagon tent with other tents–creating flexible seating options. 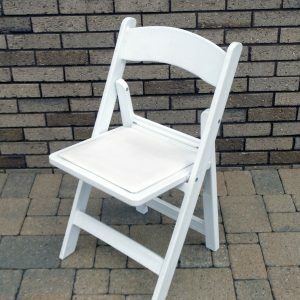 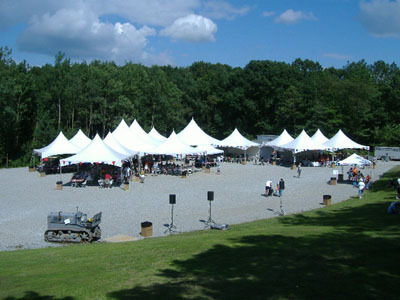 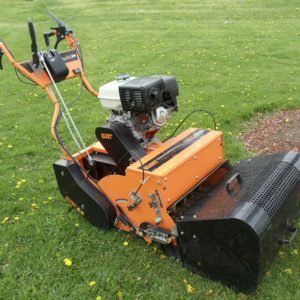 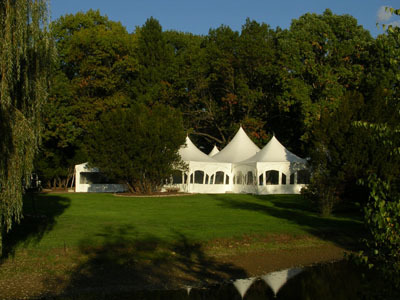 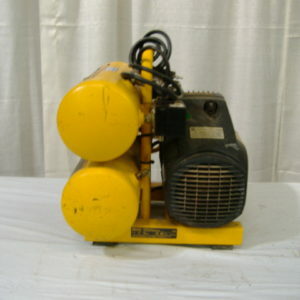 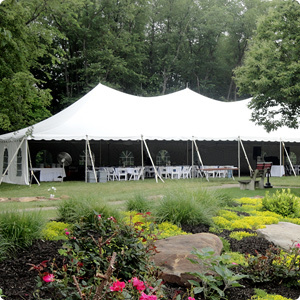 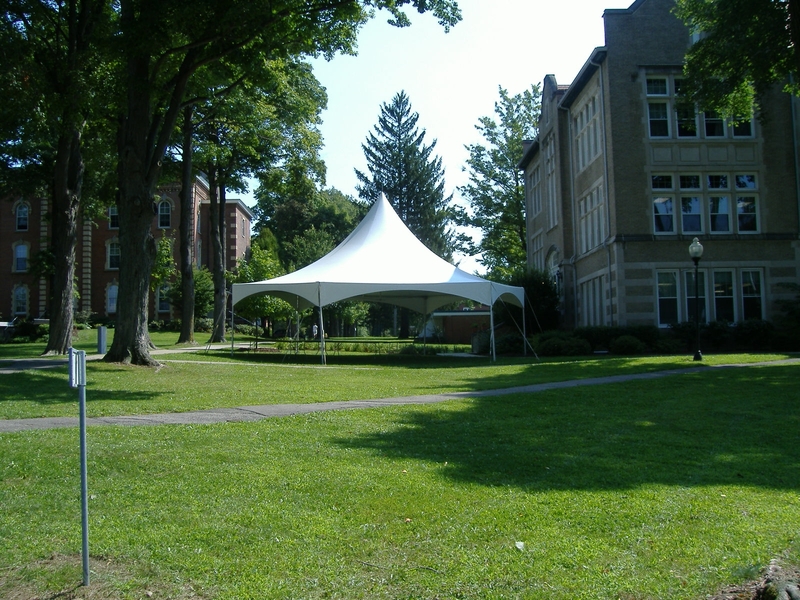 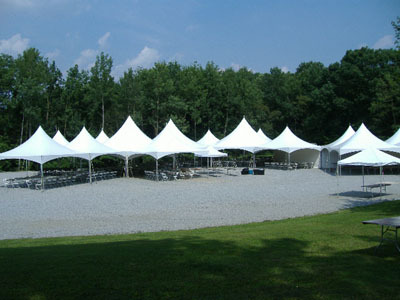 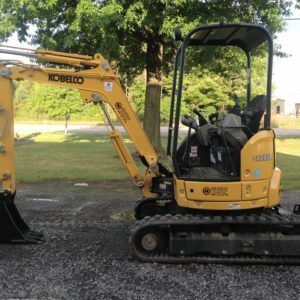 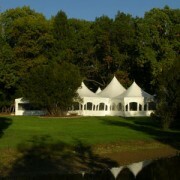 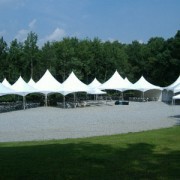 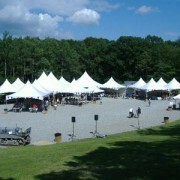 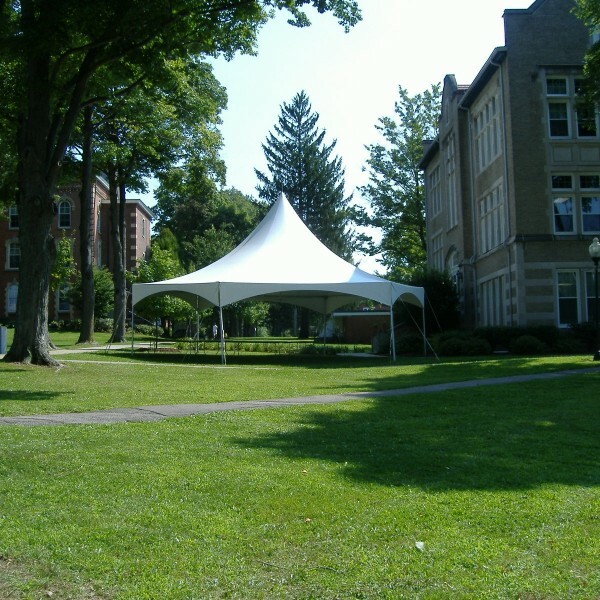 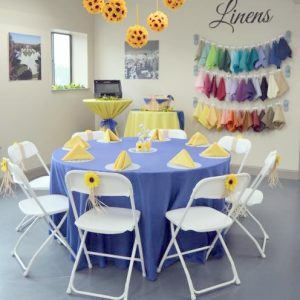 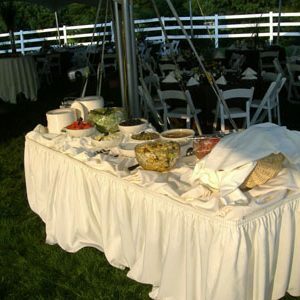 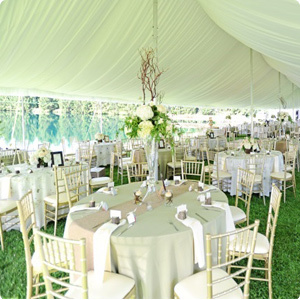 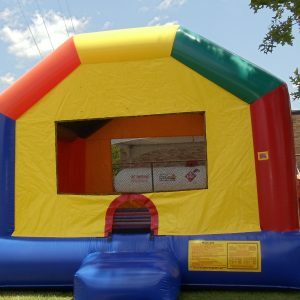 Call 724-776-6990 today for a complimentary tent design consultation.